A new name for London Skips, but our experienced and established team are dedicated to cheap tailored skip hire prices for household, domestic, trade or commercial skip clients. 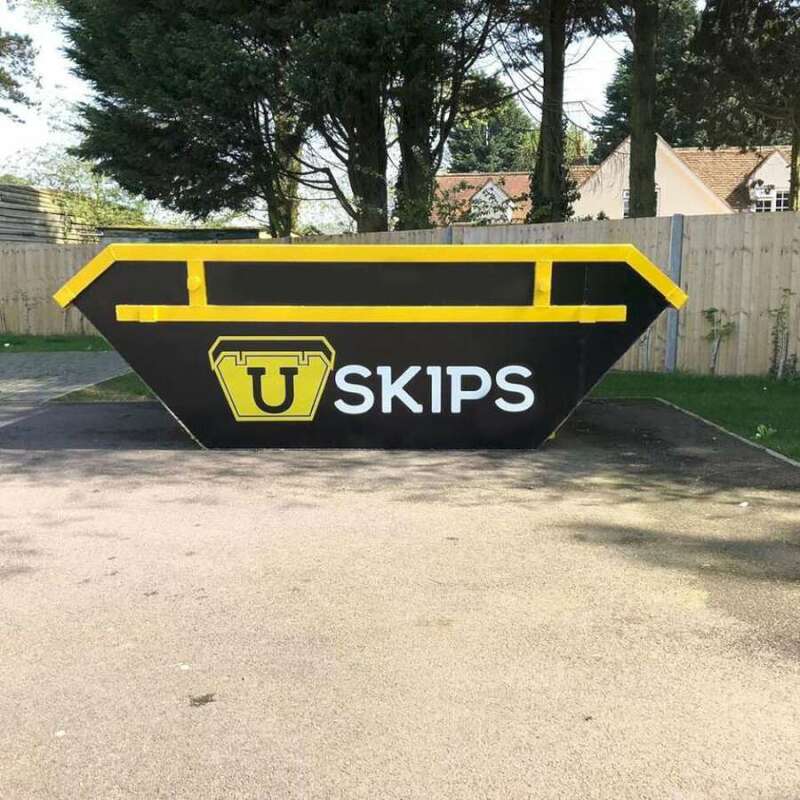 By calling 0208 361 2221 we are able to provide competitive skip hire with our USkips delivered fast from our various locations. Skip Hire in Barnet, Enfield, or all areas throughout North, East, West, London. Our daily U-Skip-Hire coverage includes all North London Boroughs as well as surrounding Middlesex, Bucks, Herts and Essex counties. Our new 'Uskips' are the latest big name in recycling in the UK. With YOU as priority, our ultimate recycling skips offer the best solution for improving waste disposal. We already provide uskips throughout all North London Boroughs; Barking-Dagenham, Barnet, Brent, Camden, Ealing, Enfield, Hackney, Hammersmith-Fulham, Haringey, Harrow, Havering, Hillingdon, Hounslow, Islington, Kensington-Chelsea, Newham, Redbridge, Tower Hamlets, Waltham Forest, Westminster. Not only London but; Potters Bar, London Colney, St Albans, Hatfield, Hemel Hempstead, Watford, as well as into Bucks and Essex. Bulk waste recycling and Skip Hire efficiency are the reasons we can offer YOU our low cost U-Skip Hire, and with our built reputation for dedication, speed & reliablity, we really are the best choice for your local Skip Hire. Most Local Councils and London Boroughs are very strict with Licensing for Skip Hire but we are well established and aware of any procedures. Don't take chances with skiphire Agents or less established 'cheap' waste carriers, since these may lead to further costs or difficulties. 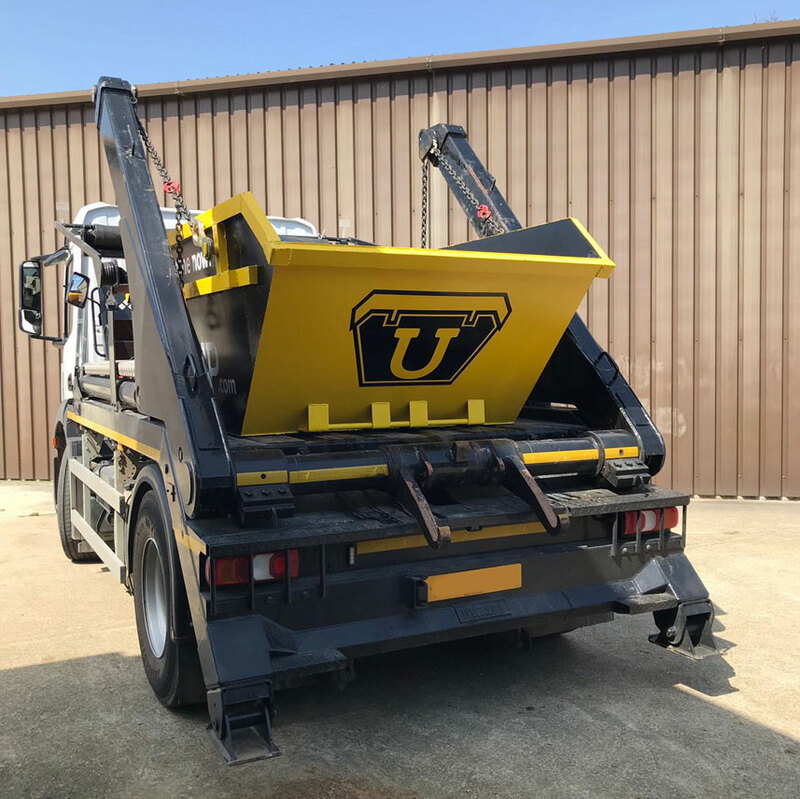 You can have confidence with our U Skip Hire. Barking-Dagenham, Barnet, Brent, Camden, Ealing, Enfield, Hackney, Hammersmith-Fulham, Haringey, Harrow, Havering, Hillingdon, Hounslow, Islington, Kensington-Chelsea, Newham, Redbridge, Tower Hamlets, Waltham Forest, Westminster. Plus the counties around London; Essex, Hertfordshire, Buckinghamshire, check your postcode here. London areas covered daily include; Barnet, Enfield, Harrow, Wembley, Edgware, Borehamwood, Radlett, Shenley, Potters Bar, Southgate, Edmonton, Tottenham, Finchley, Holloway, Islington, Harringay, Walthamstow, Stratford, Ilford, Dagenham, Romford, too many to list. Potters Bar, London Colney, Leavesden, Watford, Hemel, West-London and Bucks, Loughton, Woodford, Chigwell, East-London and Essex are all catered. The best way to book Skip Hire is by calling for a short discussion. This makes it far easier than us displaying various phone numbers, many complicated options, Skip sizes, and stating Skip Hire prices that aren't cheapest or best suited for you. For convenience, you can book online securely or send us a message using our contact form and we will certainly get back to you. 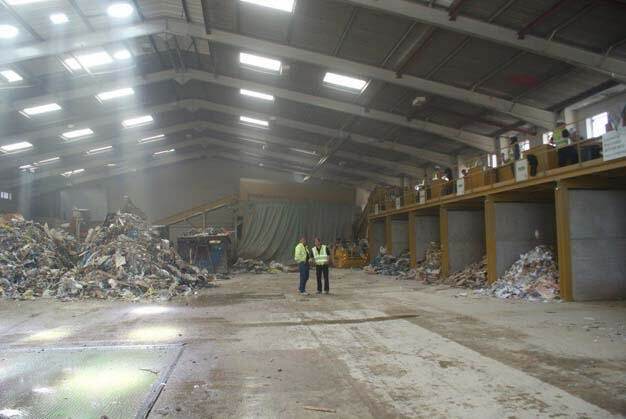 Skip Hire & waste recycling is our priority so we really value your contact and are here to help. How much is Skip Hire in Barnet? Skip Hire near me, in Finchley? Price lists or skip prices near me, Southgate? What is the cheapest price for Skip Hire in Enfield? Skip Hire in Edmonton or Tottenham? How much for Skip Hire in Harrow or Edgware? What is the cost of Skip Hire in London? What price is Skip Hire in Potters Bar? Prices for Skip Hire in Hatfield? How much does Skip Hire cost in Watford? How much does it cost for Skip Hire in Wembley? Skip Hire near me in Walthamstow? 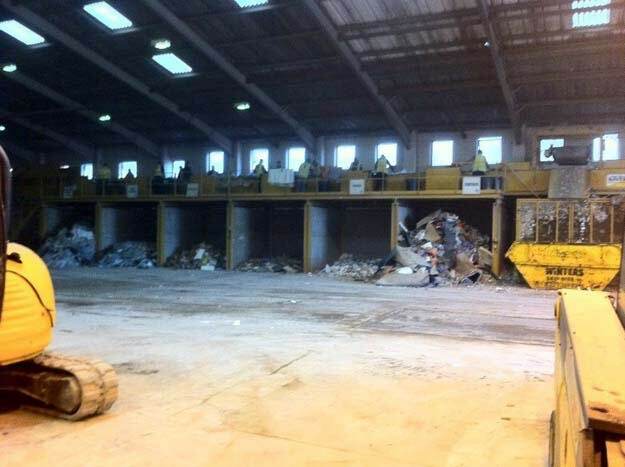 How much is Skip Hire in Borehamwood?